The SS202 7.4kWh Lithium Iron-Phosphorous battery is designed for streamlined energy storage and is the ultimate in battery technology. 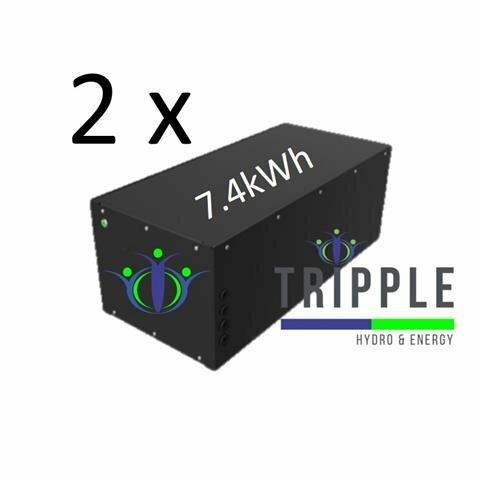 The flexible modular design enables it to be set up with 1 to 3 battery modules in one cabinet that can make up off, 7.4kWh, 14.8kWh or 22.4kWh usable power. The battery system features different storage capacities and can be increased through parallel connection and is scalable up to 660kWh. 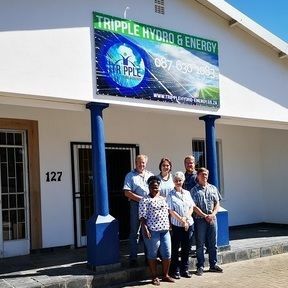 SS201 has been widely used in Energy Storage applications on the African continent and is produced with the world leading LiFeP04 phosphorous technology. Manufacturing time line estimated at 14 Work days. Operating Temperature > -10 to 50 degrees celsuis. 10 Years Manufacurers Warranty - Terms & Conditions apply.